The world is evolving at a remarkable pace, placing added pressure on our day to day lives. 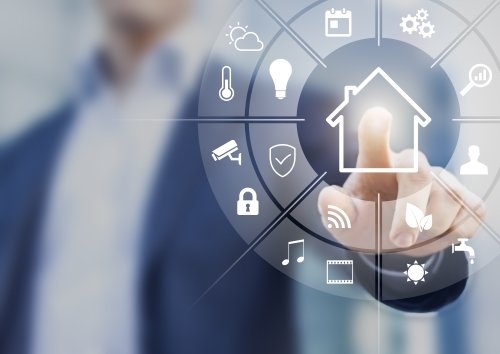 Home automation, however, is an evolving technology that can add comfort, convenience and peace of mind to our busy lifestyles.  View our Getting Started guide or contact us for more information on the ideal home automation solution for you.